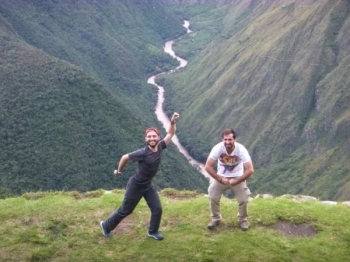 Really glad we had some awesome tour guides Pol and Marco for this trek! 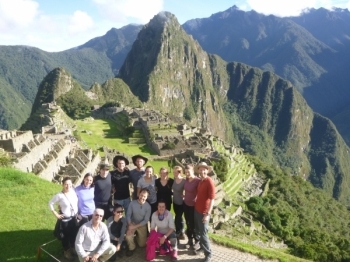 Learned a lot about Incan history and the trail. The trip ran very smoothly! 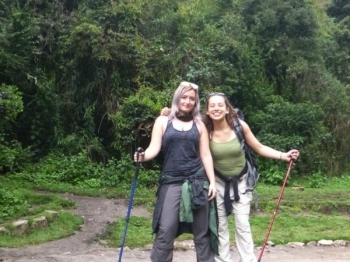 Everything was well organised and the service on the trek itself was awesome. 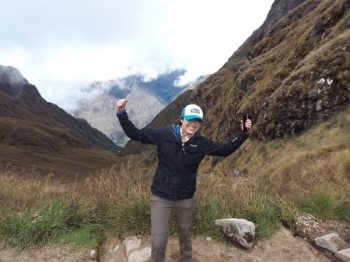 These four days of trek around the Machu pitchu were total and amazing! Before starting the trek, the guide provided all the Intel we needed. 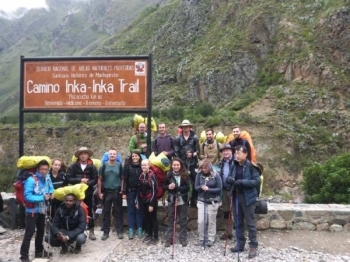 The inca trail was tougher than I thought but it was also more amazing than I expected, thanks to the guides and the porters who did such an incredible works!. 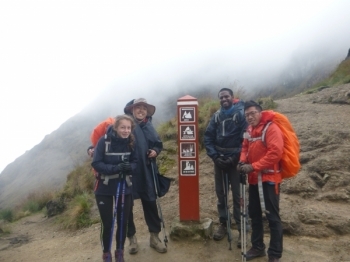 This is the first time I went trekking with some friends so it was a big challenge to us. We were not especially prepared physically but we made it! 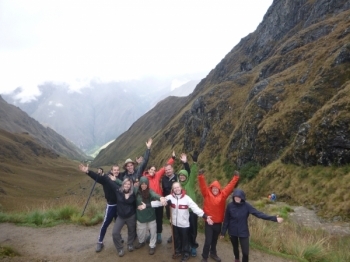 And this was all thanks to the team Inca Trail Reservations. 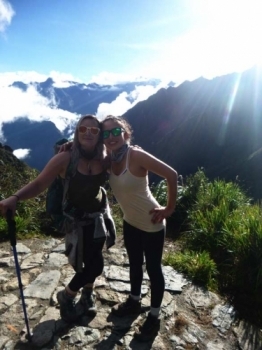 When I heard about the Inca Trail I knew that my trip in Perù wouldn't have been complete without this experience. 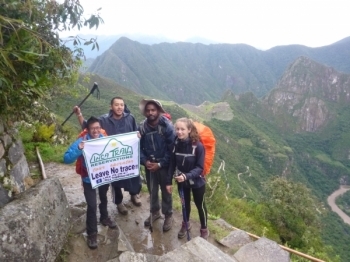 The Inca trail itself is very challenging but once you start you'll discover some strength and some determination that you don't know you have. Wow. Sitting here in Aguas I feel like I've spent a month at summer camp; building friendships, escaping regular life and growing on a deep level, but in only four short days. 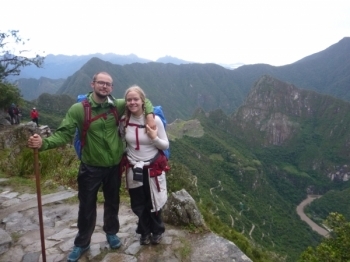 The Machu Pichu was awesome but the best part was Inca Trail. 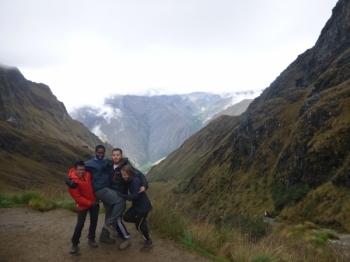 We are talking about four days of trekking, with awesome people and awesome crew. 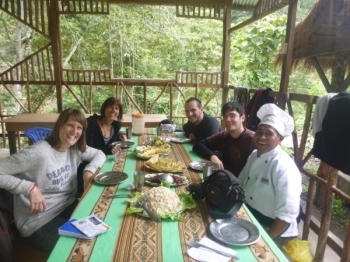 I truly appreciate the organization of the trip, the food was awesome and they were always on time. They provided us everything we needed. This is something everybody has to do! I did not know what to expect but it was SO AMAZING and HARD. It is impossible to prepare for this trail. It's tough, but unforgettable in the most positive way. This was a adventure of a life time !!!! The sites are burned into my mind forever! Ive made great memories and greater friends. 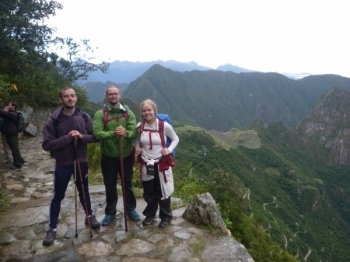 The Inca Trail was challenging and rewarding from a landscape perspective - however (maybe also due to the bad weather - lots of rain unfortunately) not the most beautiful trek I have ever done. 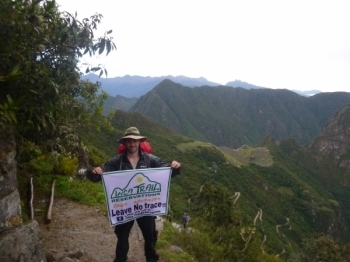 I had an amazing experience during my time hiking the Inca trail. 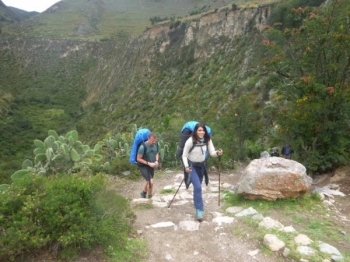 & I owe it to Inca Trail Reservations!. I really do not no what to say. Eloy was our guide and he did such an awesome Nobel. He explanes alto about the people as well as the country and the history of Peru and also gave us some insights about cultural traditions.